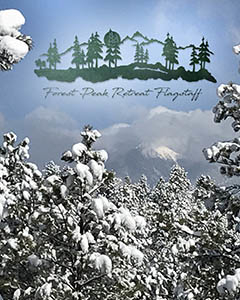 Forest Peak Retreat is the name of Sheryl & Ken’s home in Flagstaff which enjoys an awesome view of Mt. 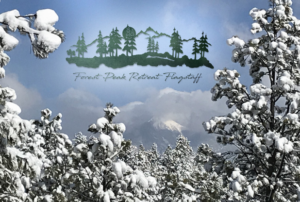 Humphreys’ peak through Coconino Forest. Sheryl tells the inspiring story of their dream-come-true journey to their new home and features custom products that capture the essence of their “piece of heaven” location. 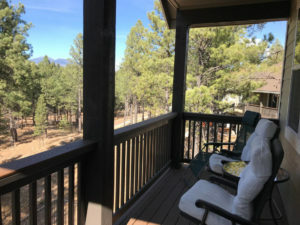 Sheryl and Ken open their home to guests through Air B&B; if you are planning a trip to Flagstaff to tour the Grand Canyon, Sedona, and the many surrounding attractions for hiking, biking, camping, back road jeep exploring, skiing and sightseeing, consider Forest Peak Retreat as your home away from home. 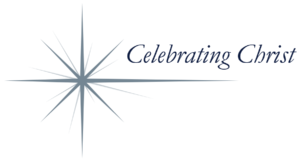 Read about how we got here.